Rare is the executive who is mourned by thousands. And maybe even more rare is one who remains so close to his audience. 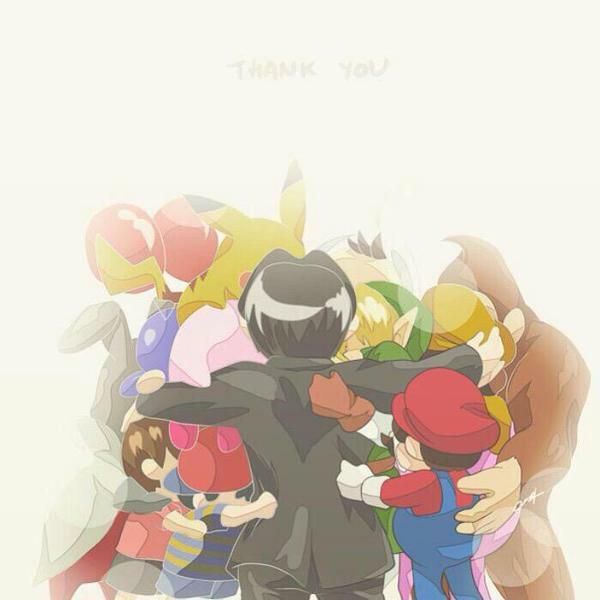 Mr. Iwata always made us feel the joy of gaming because he never lost it himself.